This post is sponsored by Bisquick and Meijer, all thoughts, words, and opinions are my own. 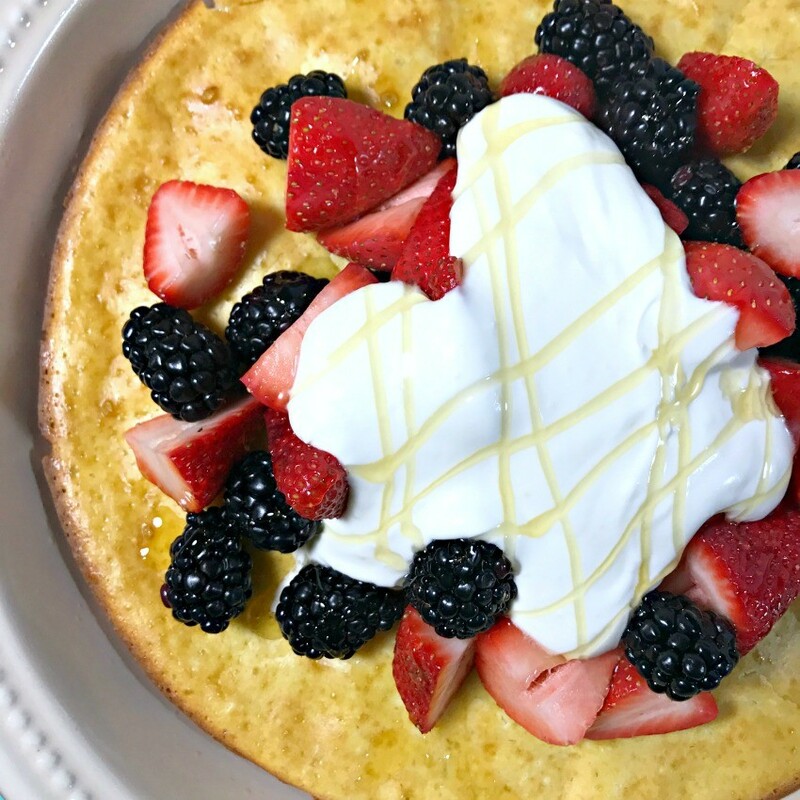 I’m always looking for delicious breakfast recipes and brunch recipes and one of my favorite new recipes is this Berries and Cream Dutch Baby! A Dutch Baby, if you’ve never had one before, is pretty much a baked pancake, but full of fluffy, deliciousness. 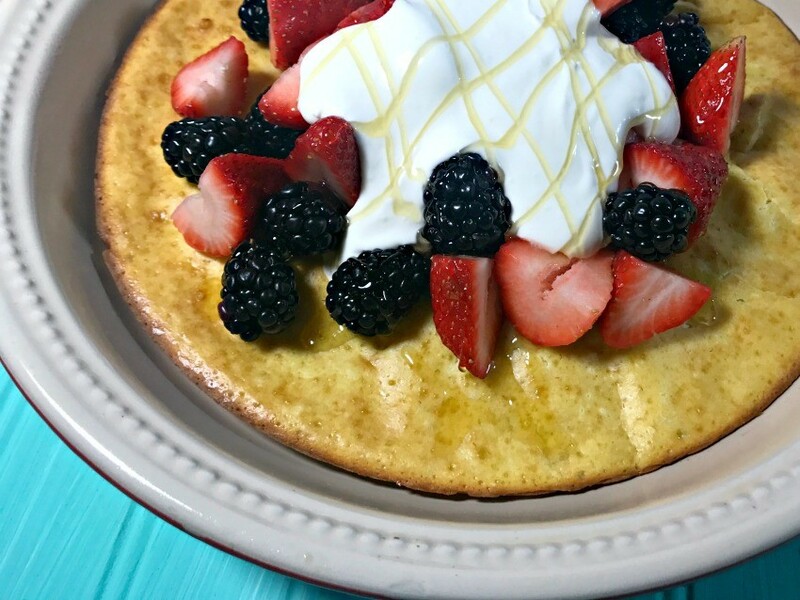 They are very easy to make and when topped with berries and cream, you really can’t go wrong! 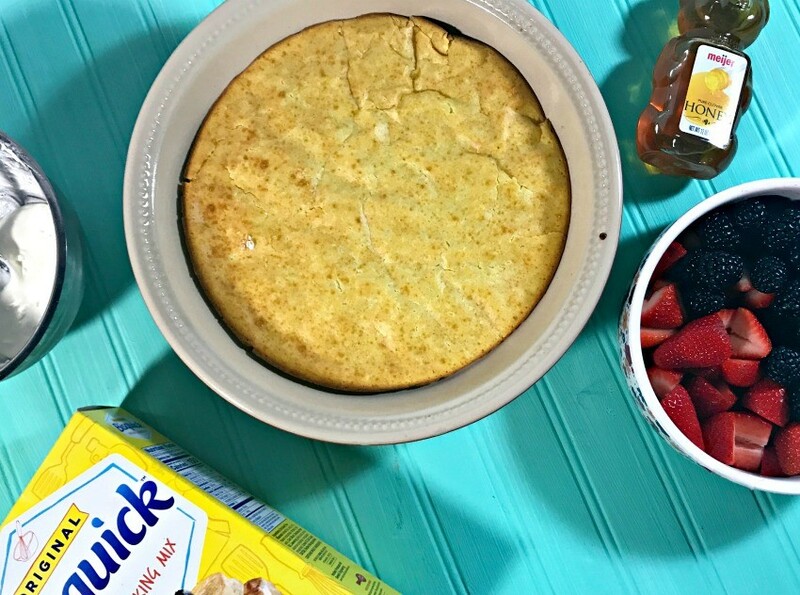 Today I’ll show you how you can make a yummy Dutch Baby using Bisquick Pancake Mix to make things even easier! You start by making the Dutch Baby dough on the stove, mixing together the water, butter, and pancake mix, then turn down the heat and start carefully stirring in your eggs. 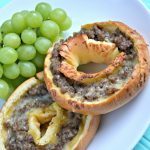 Once it’s all mixed together, you pour into your pie pan and bake! Meanwhile, you start mixing your cream up and slicing your berries for the topping…this is the BEST part of the whole recipe!! Once the Dutch Baby comes out of the oven, you immediately top with your berries, then your cream, then drizzle honey over top because….I mean, why not?! 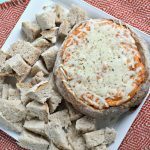 Tonight I made this for my family as breakfast for dinner, but you can make it for any time of the day and it only takes about 30 minutes to make from start to finish! I like nights like tonight because I can make dinner, clean it up quickly, and enjoy time with my family for the rest of the evening. 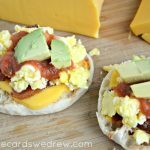 Want more Bisquick recipes? 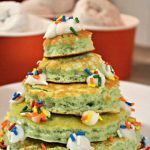 Bisquick “Pancake Star” program lets you put a personalized spin on pre-provided recipes, as well as unique pancake creations of your own! 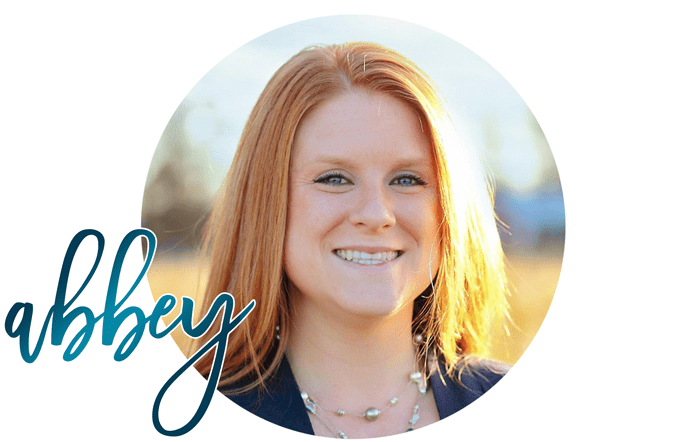 Earn rewards for your shares! 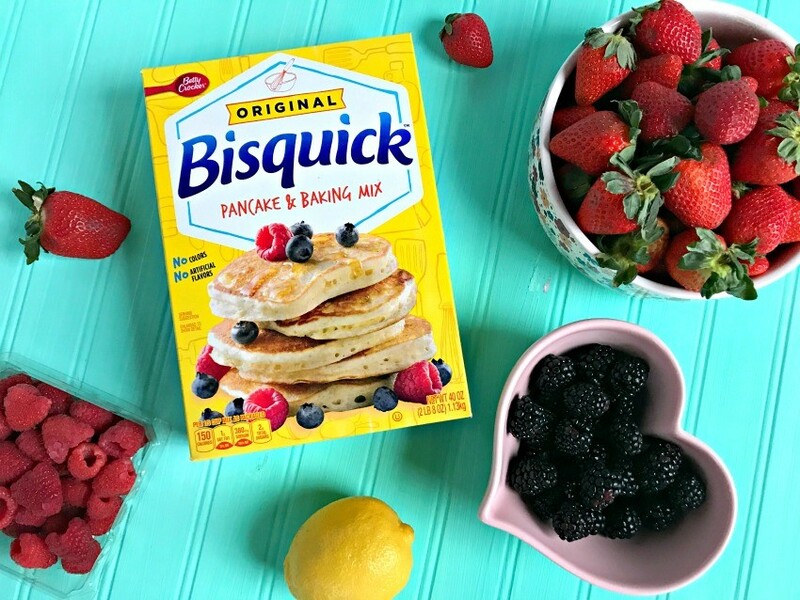 You can gets $1 off next Bisquick purchase when you submit a receipt and show that you purchased Bisquick at Meijer during the campaign Shoppers get a sweepstakes entry for engaging with the below activities.